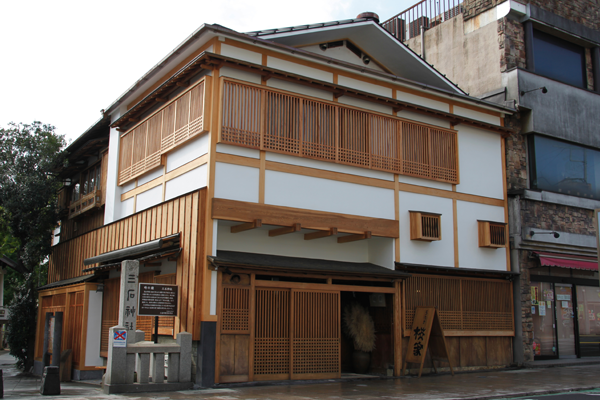 The secret to the delicious flavor of Mishima eels is that they live in spring water that surfaces in the city, having come from melted snow flowing underground from Mt. Fuji, and that fresh flow of spring water keeps the eels lean and free of any distinctive fishy odors. 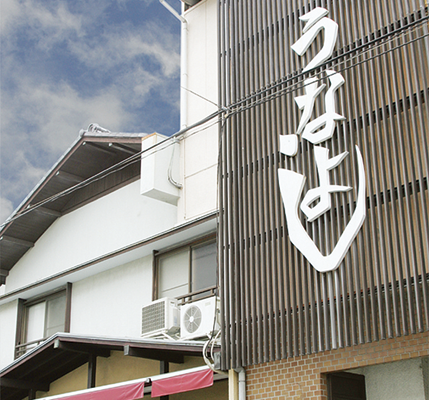 Thus, any trip to Mishima, most certainly should involve a bowl of Mishima’s renowned eel delights. ■Trying eel for the first time! 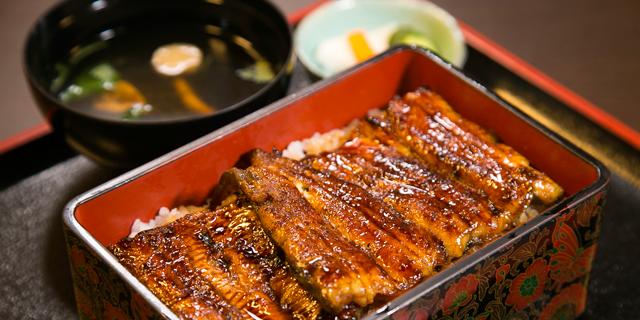 It seems that some visitors from overseas are somewhat unwilling to eat kaba-yaki (eel dipped and broiled in soy-based sauce), a popular eel dish in Japan. However, if you witness the delighted smile of such a first-time eater, you too will certainly want to try some Mishima eel! Founded in 1856, this restaurant uses eels kept in riverbed water. 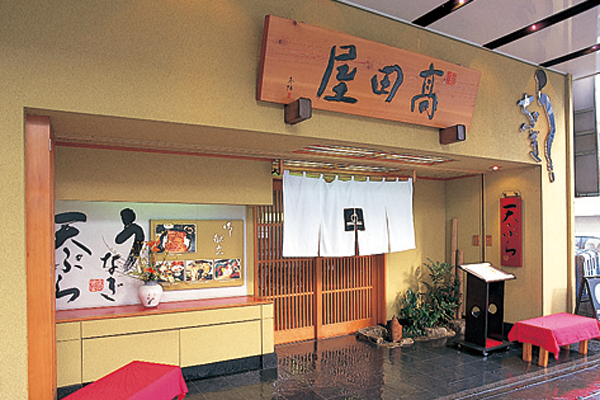 This restaurant maintains the "Mishima flavor" by keeping eels in Mishima water. 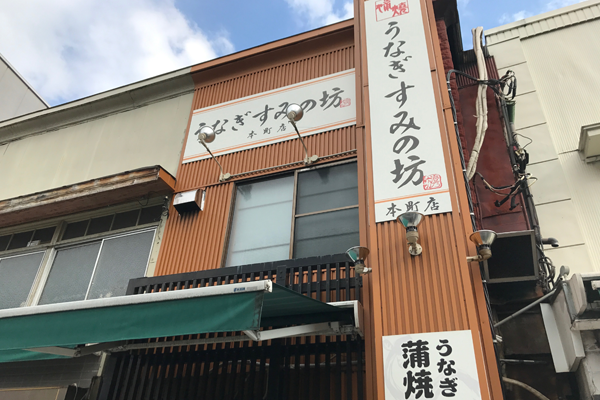 Go to this restaurant for tasty, inexpensive, voluminous eel meals! Well steamed eels fresh from the waters of Suruga Bay. 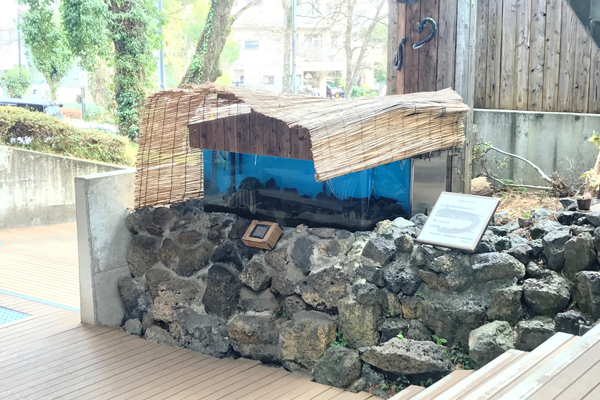 There is a quiet spot next to the Mishima Chamber of Commerce and Industry where you can see live eels.